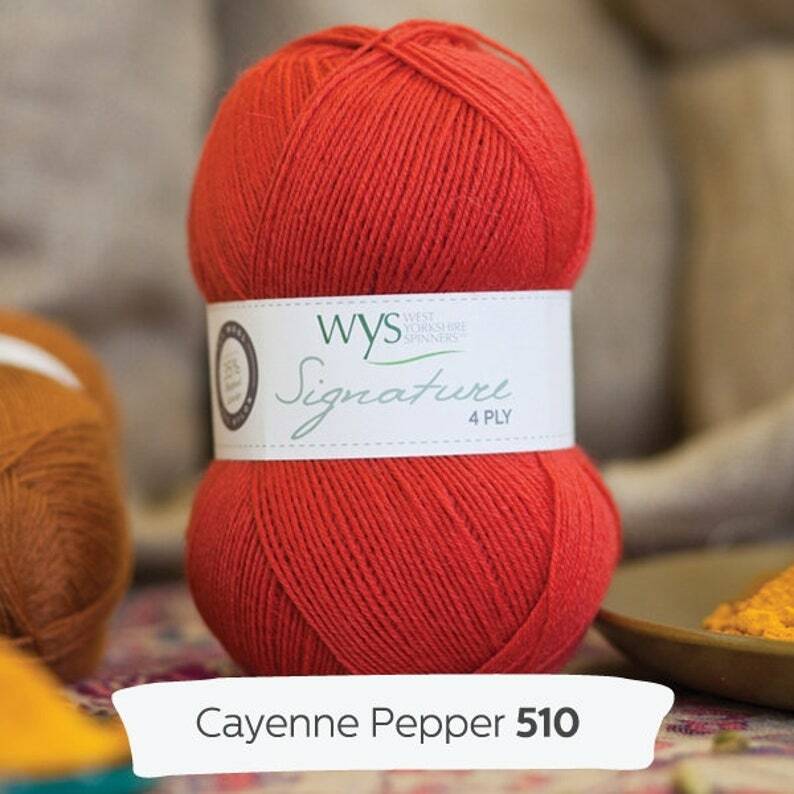 WYS Signature 4 Ply Sock Yarn contains 35% BFL making it one of the most sumptuous 4 ply yarns on the market. 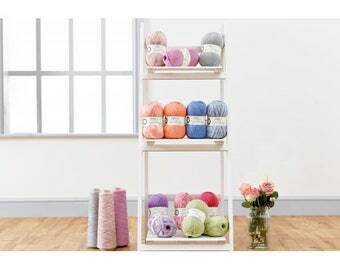 This lovely yarn is reared, sheared and spun in Britain and carries the British Wool Mark. One ball is all that is needed for a pair of socks. This yarn will knit to any 4 ply pattern but remember to check your tension!